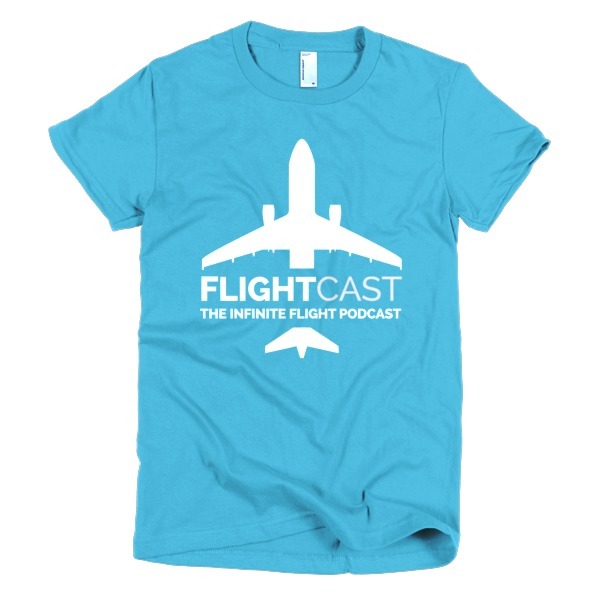 Everybody likes to save money and so can you with our FlightCast Holiday Sale! Use the promo code HOHOHO until December 31st, 2016 to save $6 on your purchase of $25 or more. This sale runs until the end of 2016, but be sure to check out our order fulfillment dates below to get your gear in time for the holidays! THERE’S STILL TIME TO SAVE! 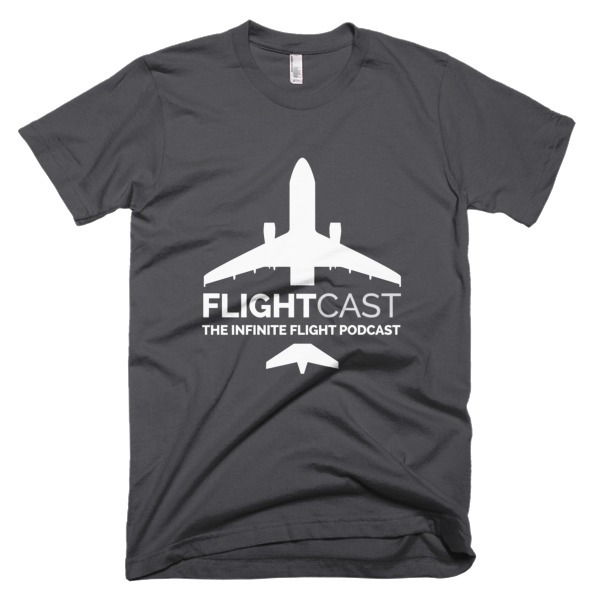 The holidays are right around the corner and FlightCast is ready! Our store has items for the aviation enthusiast in your family. 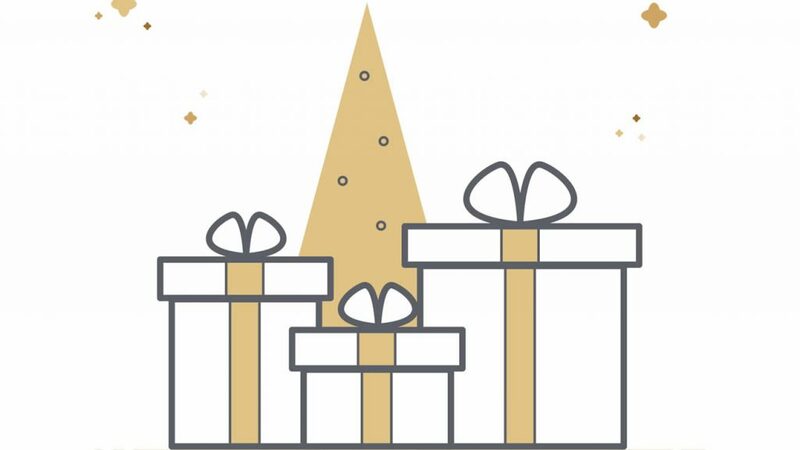 We put together some order-by deadlines to help you get your gifts under the tree on time. 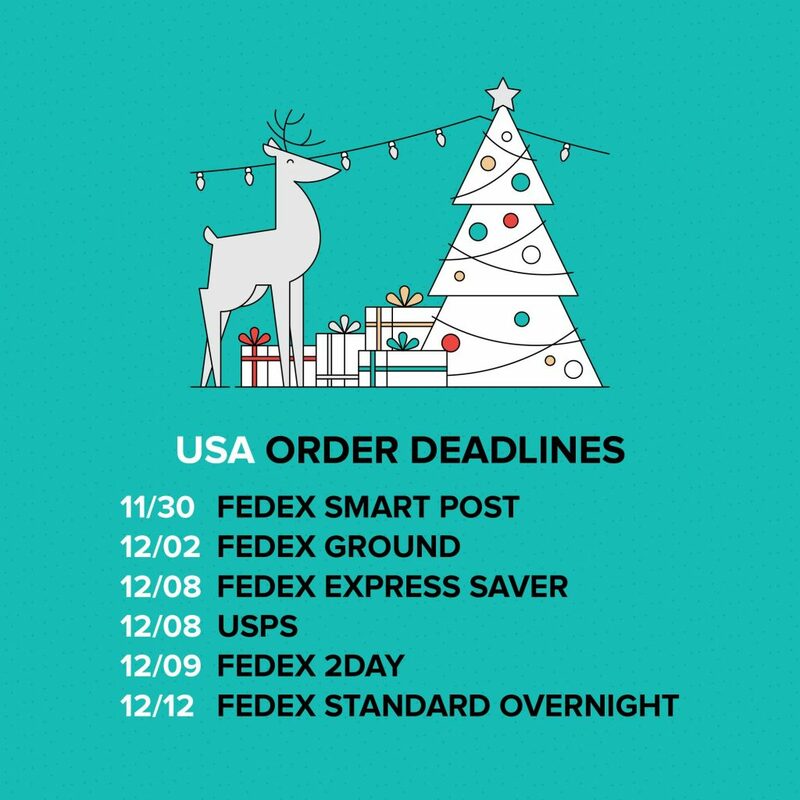 Keep these dates in mind so you know when to submit your holiday orders. If you don’t order by these dates, we can’t guarantee you’ll get your order on time.